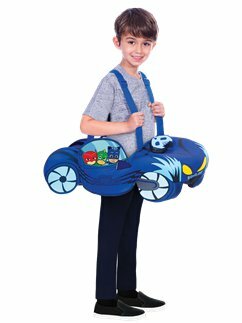 Let the adventure begin! 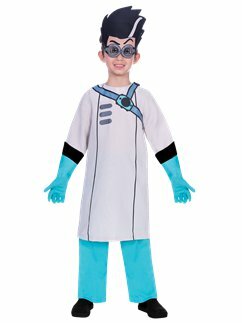 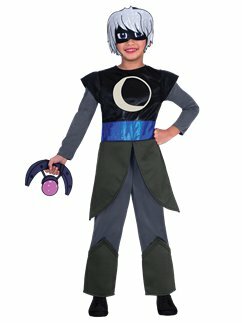 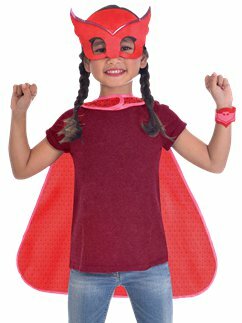 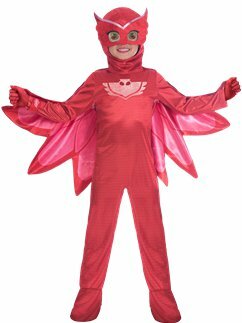 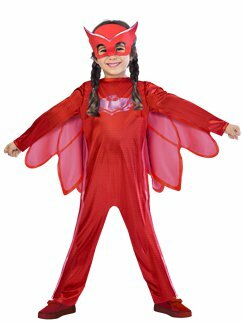 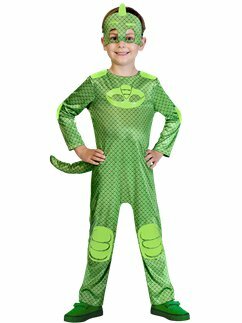 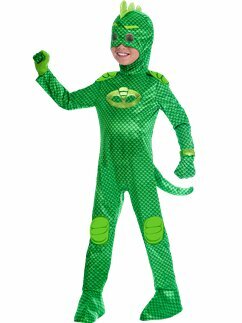 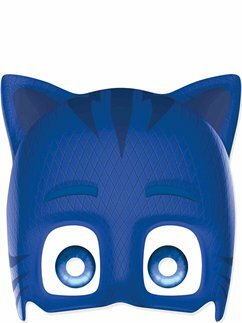 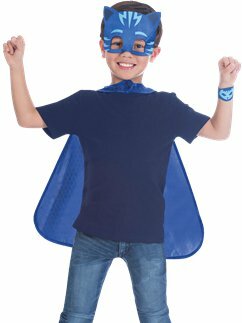 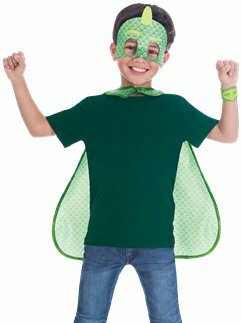 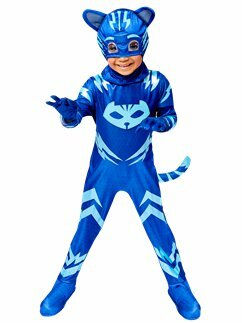 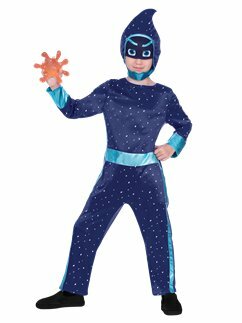 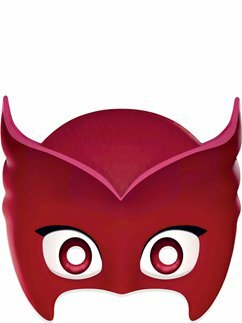 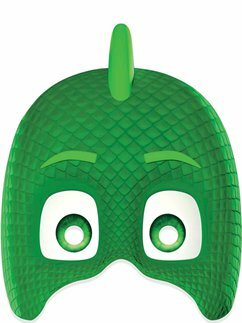 Transform into your favourite night time hero with our range of PJ Masks costumes. 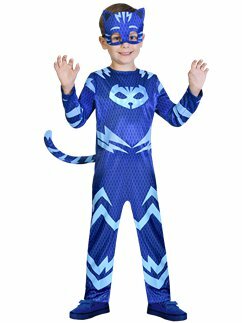 Perfect for fancy dress parties or everyday dressing up, choose from Owlette, Catboy and Gekko!